Earth Day is celebrated every year on April 22nd. Established in the US in 1970 and now celebrated across the globe, Earth Day reminds us why environmental conservation and stewardship are important, and encourages us to form a personal connection with nature. 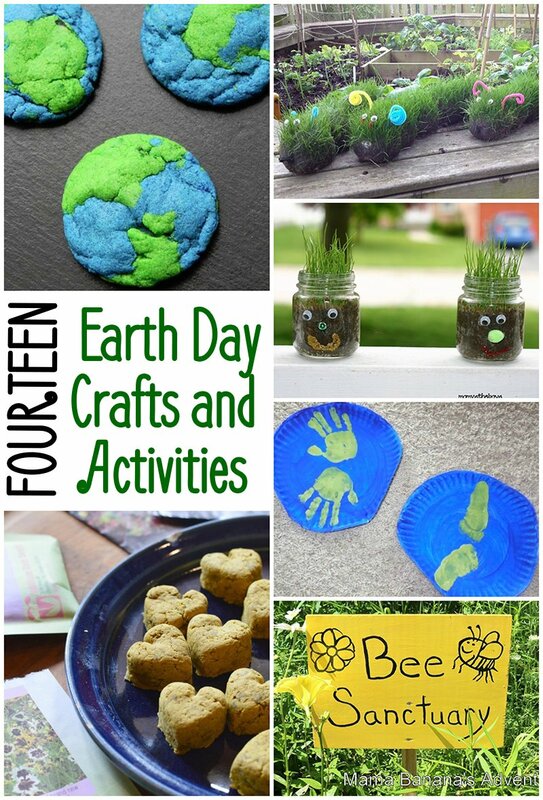 Here are some fun Earth-themed crafts and activities perfect for celebrating! Use any of these activities to start the conversation and to teach kids about the importance of sustainability and caring for Mother Earth. We know that bees and pollinators are vital to the health of our ecosystem and food supply. 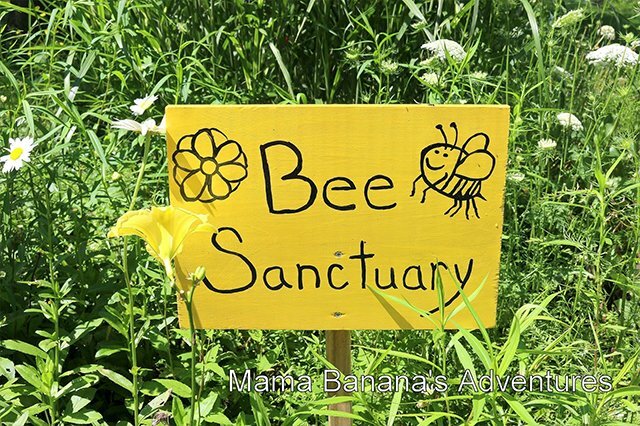 Mama Banana’s Adventures shows us how to make a Bee Sanctuary Sign and shares tips for creating a bee-friendly garden patch. 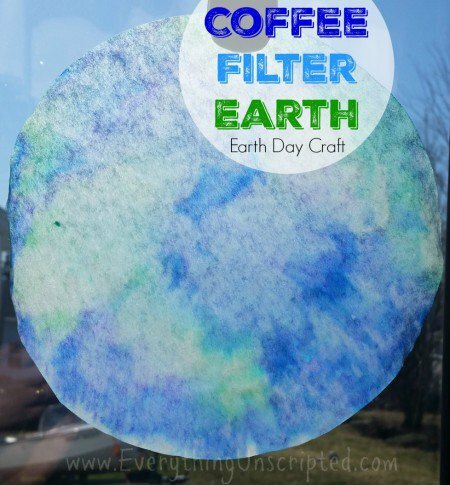 This simple Coffee Filter Earth craft from Everything Unscripted uses supplies you likely already have around the house: coffee filters, blue and green markers, and a spray bottle. Easy enough for even toddlers to create their own masterpiece. I remember making these Hairy Jar Men when I was a kid! 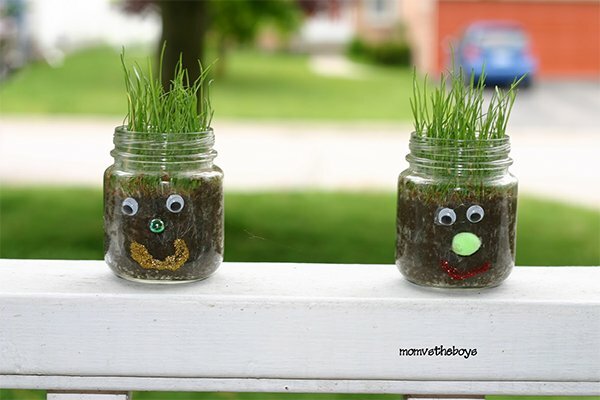 Mom vs. the Boys shows us how to make these funny little guys and bring the outdoors inside. 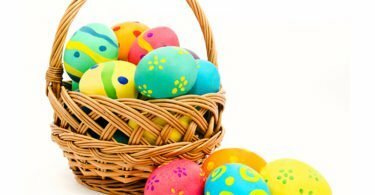 How about some printable fun? 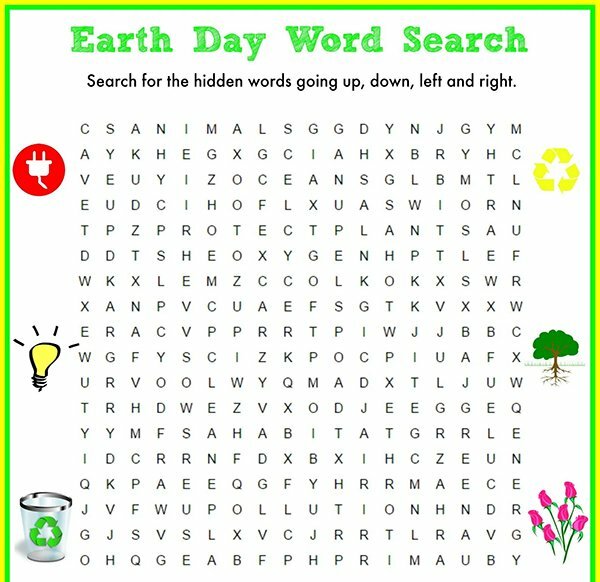 Thrifty Momma’s Tips has an Earth Day Word Search and Earth Day Crack the Code free to download. Conserve paper by printing on the back of used pages! 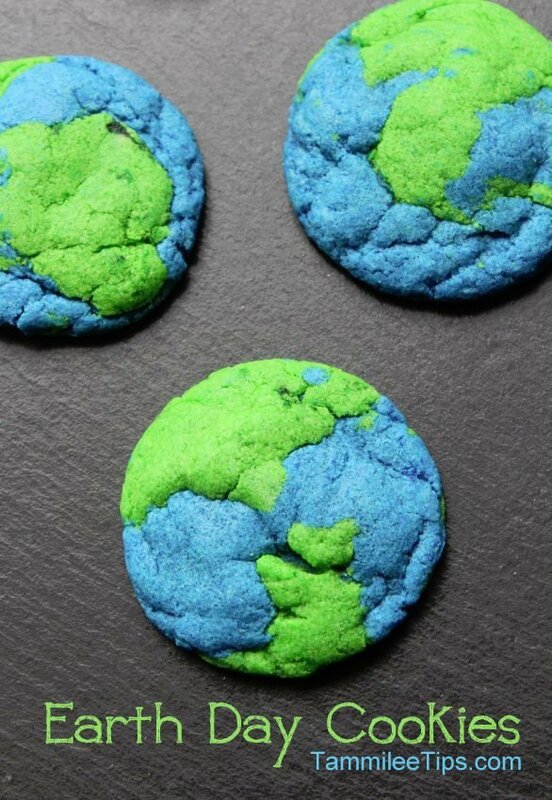 Get the instructions from Tammilee Tips for how to make these beautiful Earth Day Cookies! 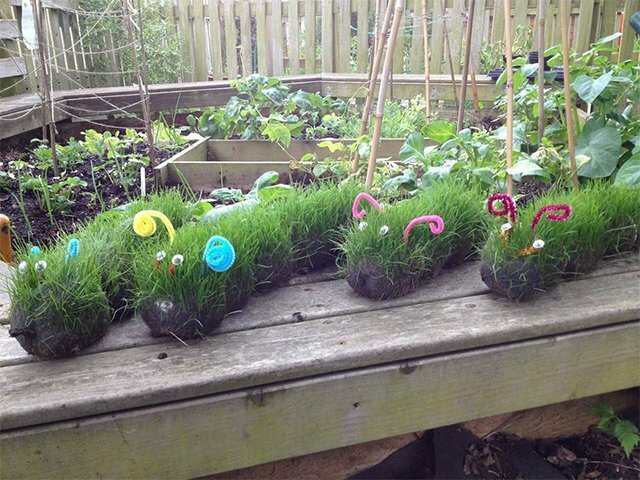 Invite these friendly Grass Caterpillars into your garden. Visit Red Ted Art for full instructions. 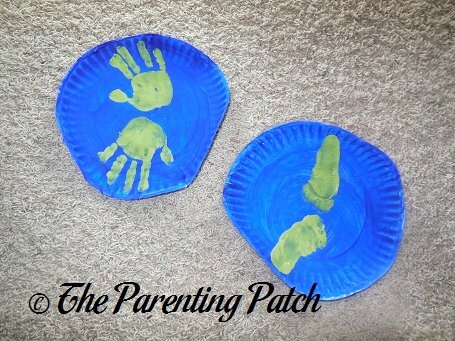 Even the youngest environmentalists can celebrate Earth Day with a Paper Plate Handprint-Footprint Earth or Paper Plate Earth Collage from Parenting Patch. 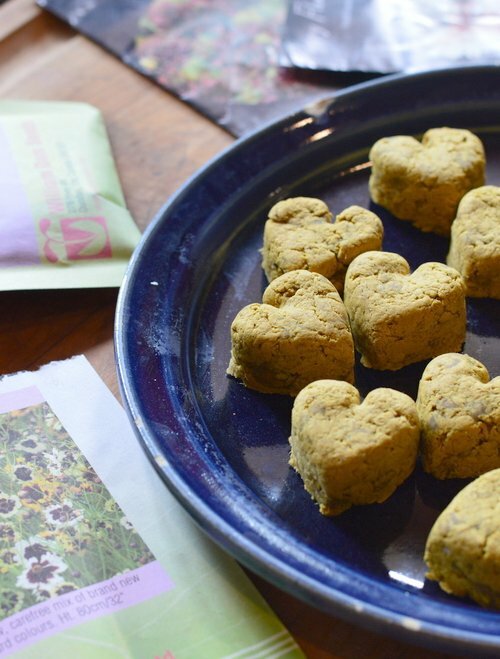 This project from Joybilee Farm uses recycled paper, turmeric, and cinnamon to make gift-worthy Seed Bombs. 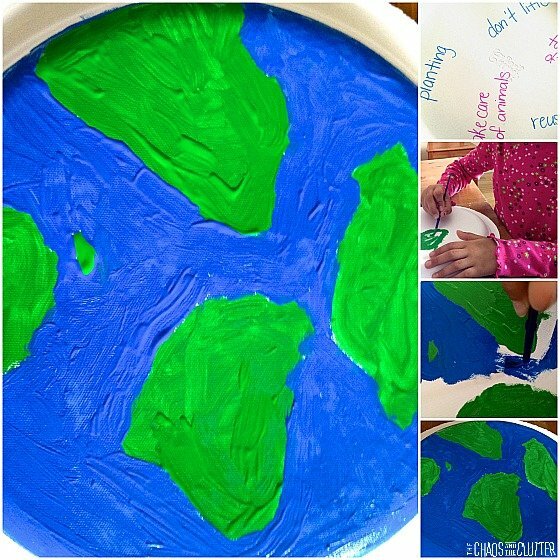 This Painted Paper Plate Earth project from The Chaos and the Clutter is dual-purposed and double-sided. Paint the Earth on one side, and brainstorm ways to take care of our planet on the other. Who doesn’t love play dough? 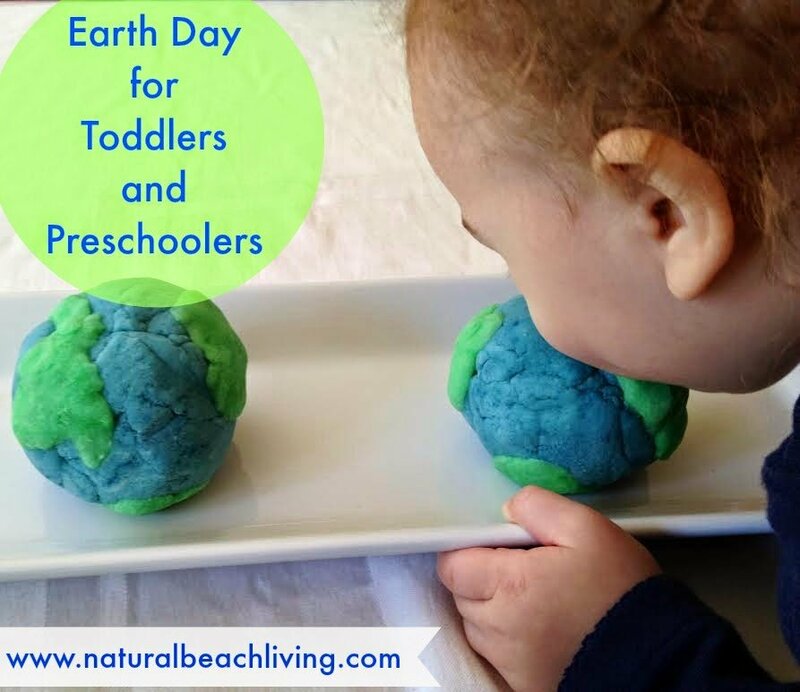 Natural Beach Living shows us how to adapt a simple play dough recipe to make Earth Day Play Dough. 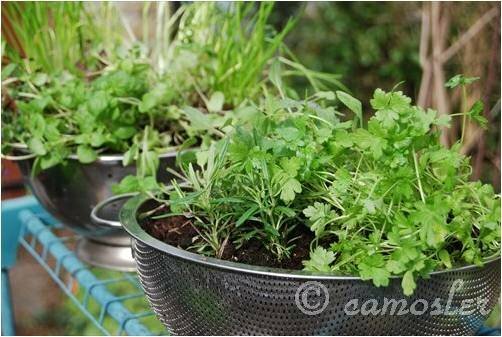 Reuse old colanders or even welly boots to make these Recycled Container Gardens from Red Ted Art. Earth Day would be a great day to start your own compost heap! 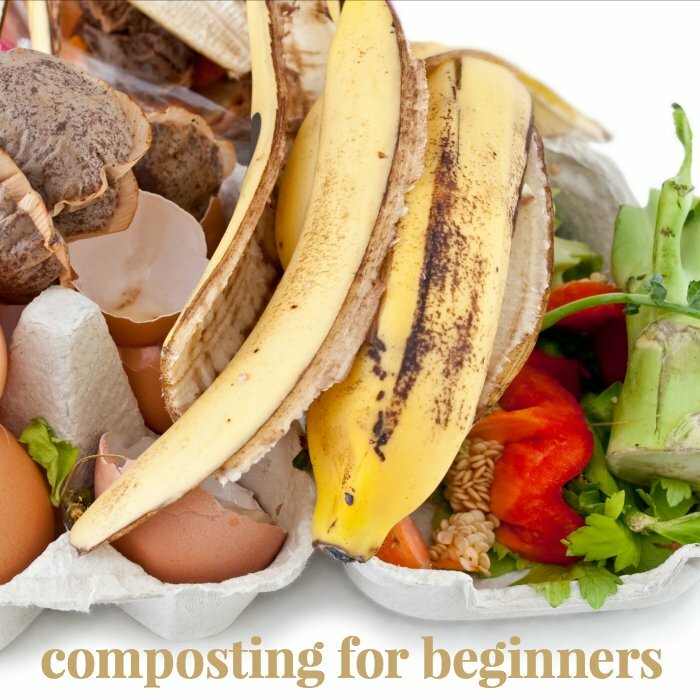 Check out Mommy Moment’s Composting for Beginners guide to get started. 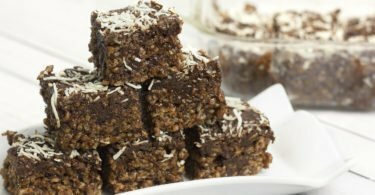 And here are 25 more ideas for going green on Earth Day or any day! 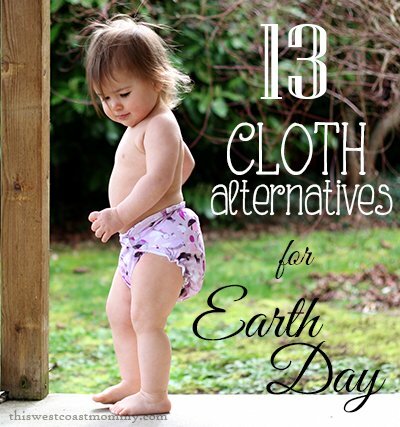 For even more ideas, check out these cloth alternatives to disposable products. Be the change! 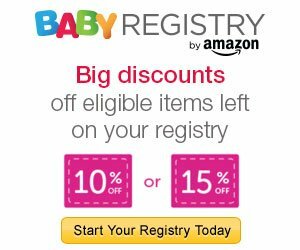 Thanks so much for including me here. Also I LOVE those cookies from Tamilee. I need to try those.